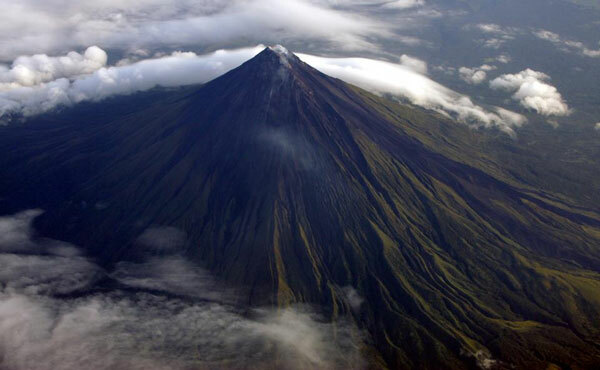 Journal ace photographer Ver Noveno took this shot of Mayon Volcano in Legazpi City, Albay at 22,000 feet. It was taken early this morning (Dec. 23, 2011). This entry was posted in Photography and tagged journal photographer, legazpi albay mayon, mayon volcano, ver noveno on December 23, 2011 by Yami. 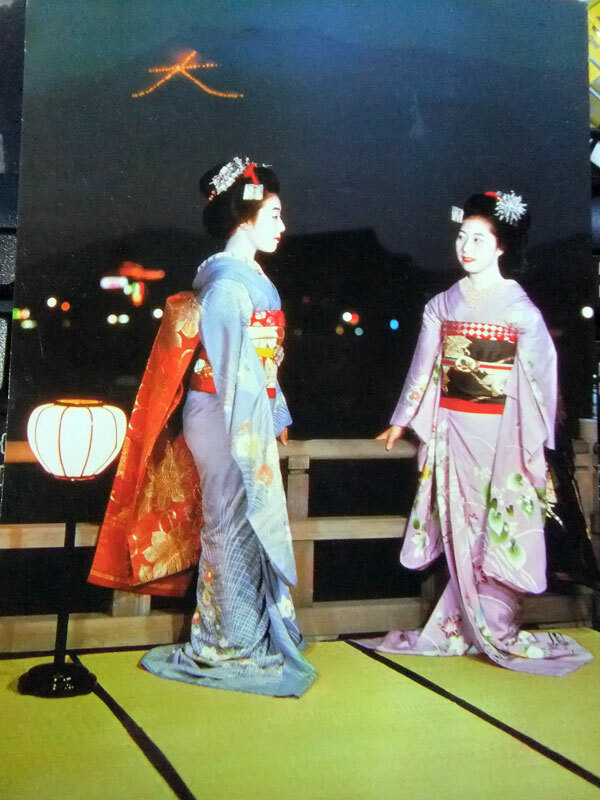 Maiko Girls on the Terrace (Yuka) of Kamo River, Kyoto. This entry was posted in Postcards and tagged postcard, postcard from Japan on December 20, 2011 by Yami. That is what I want to do at least once in this lifetime. I want to go to a place where snow falls and skiing is possible. Maybe I will find somewhere to rent the equipments that I need except for ski backpacks as that is rather personal. I am not really rushing. I can wait until our children are old enough to enjoy this trip and sport with us. That also gives me a lot of time to save for such travel because since I only want it to happen once, it should be kind of grand and really memorable for everyone! This entry was posted in Outdoor Activity and tagged ice skiing, ski, ski sport on December 20, 2011 by Yami.